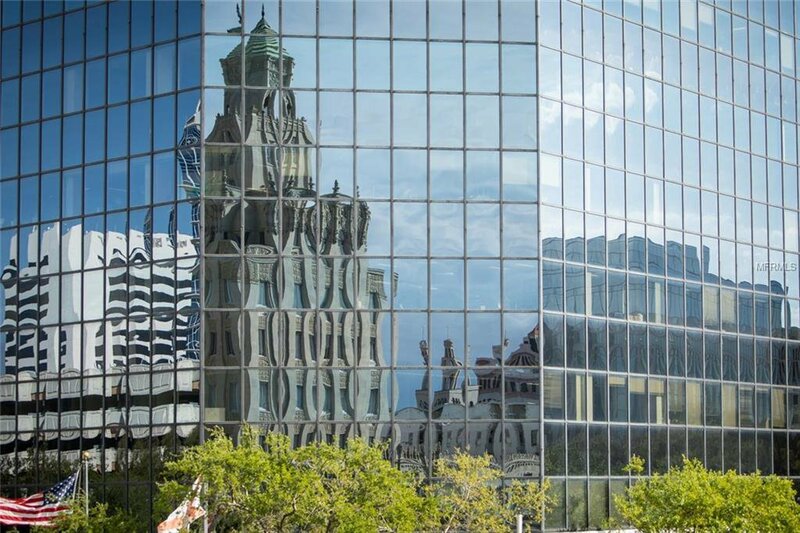 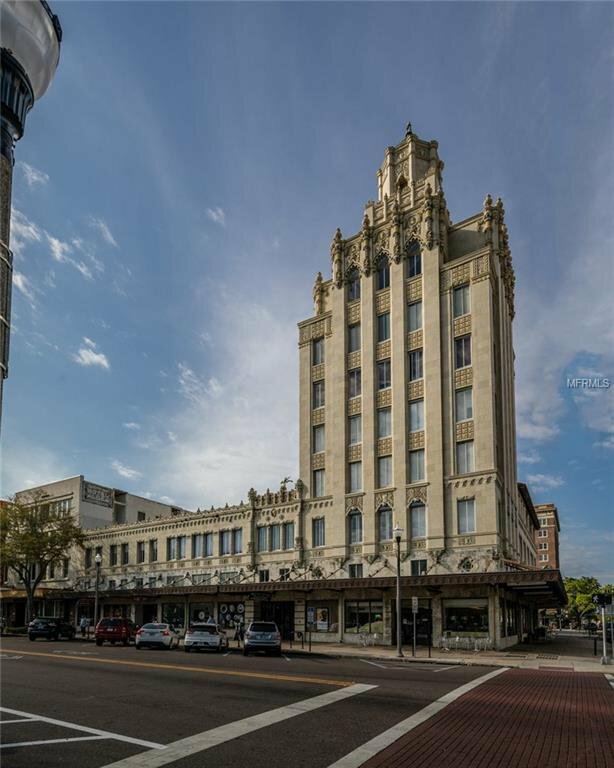 Rare opportunity to own in the heart of Downtown St Petersburg. 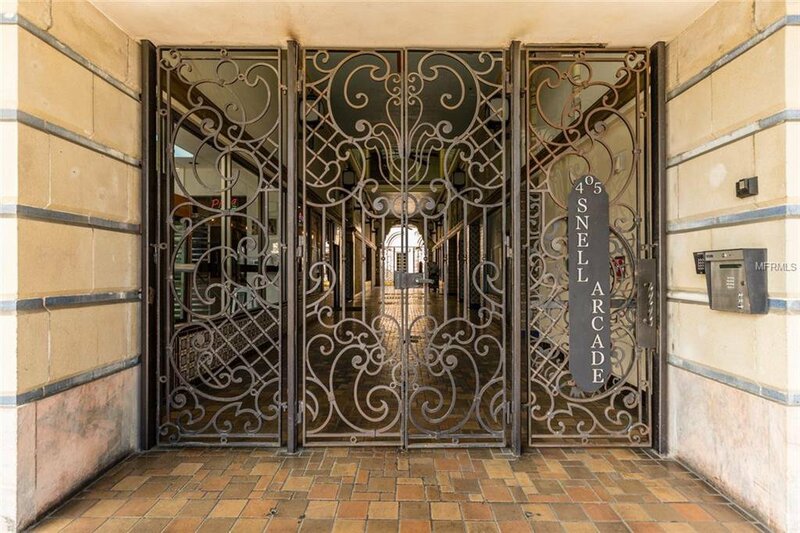 The Snell Arcade is a gorgeous historic building built in 1928 by local famed land developer C Perry Snell and is a fine example of Mediterranean Revival Architecture . 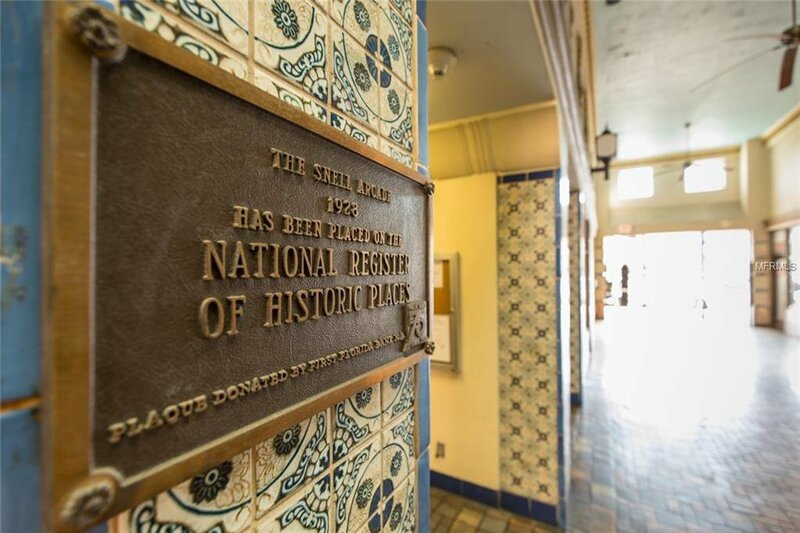 The building is listed on the National Registry of Historic Places. 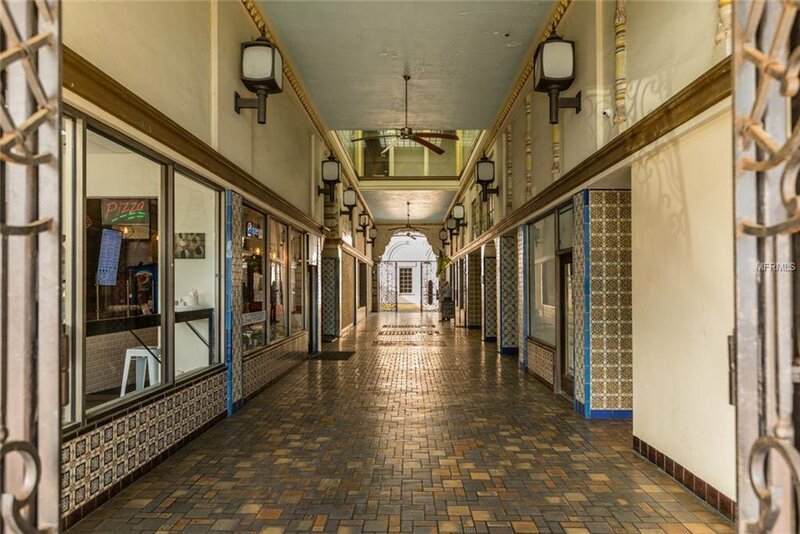 This iconic building features a gated open air arcade with beautiful medallions and stonework with access to retail shops and elevator. 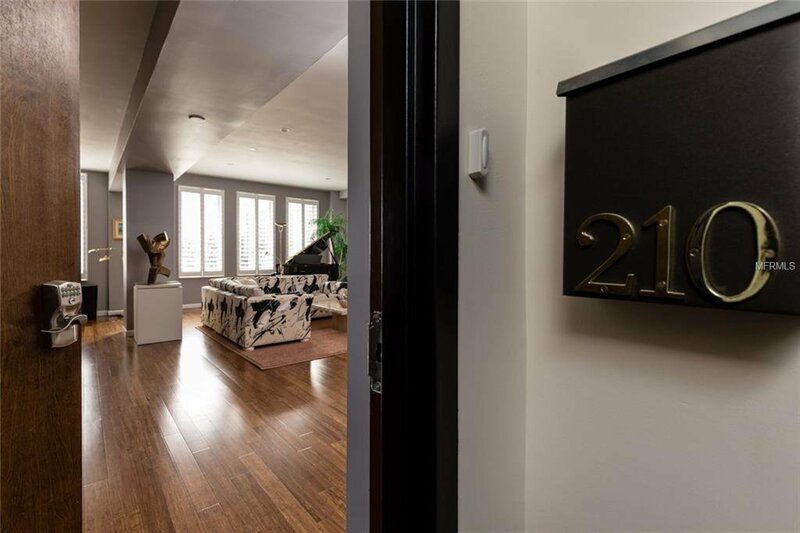 Suite 210 is one of only two two bedroom floor plans in the building. 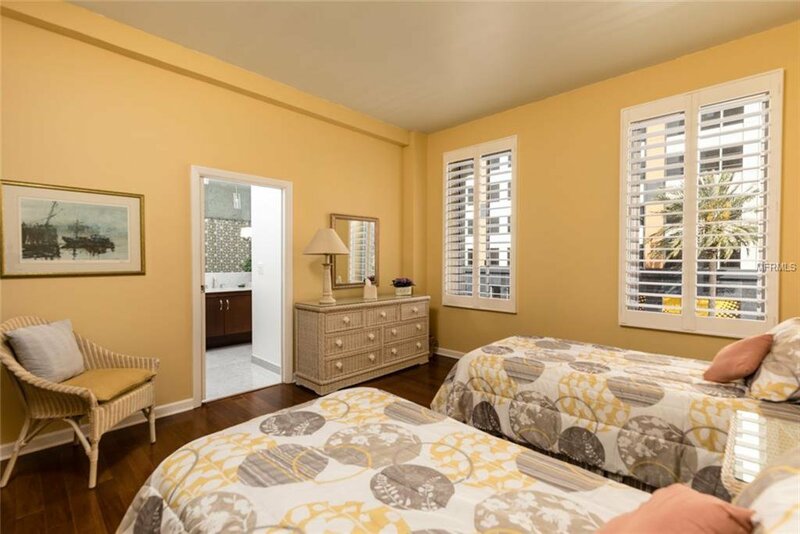 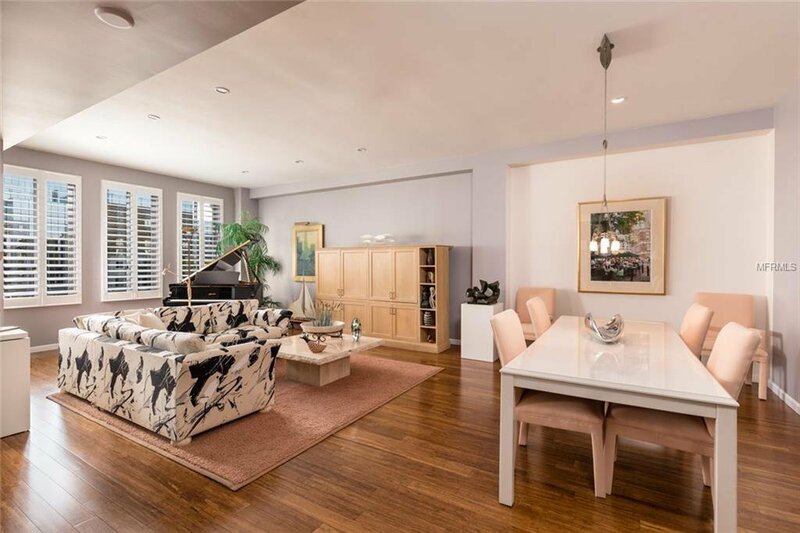 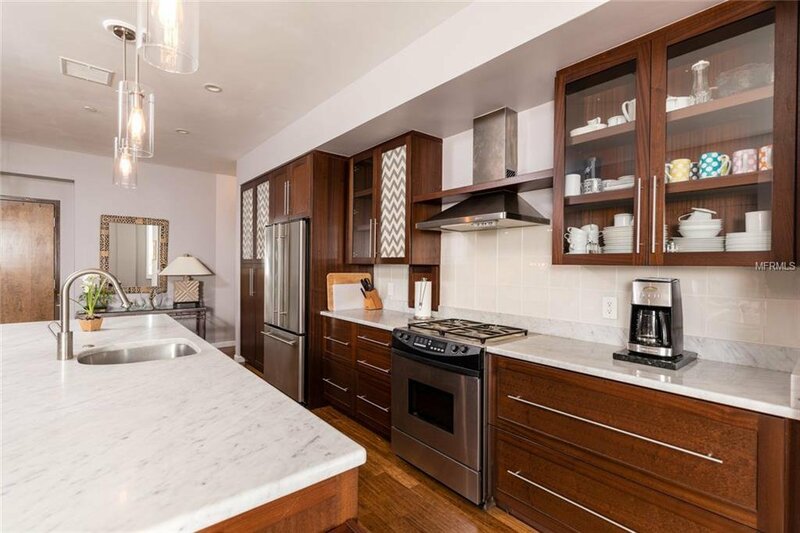 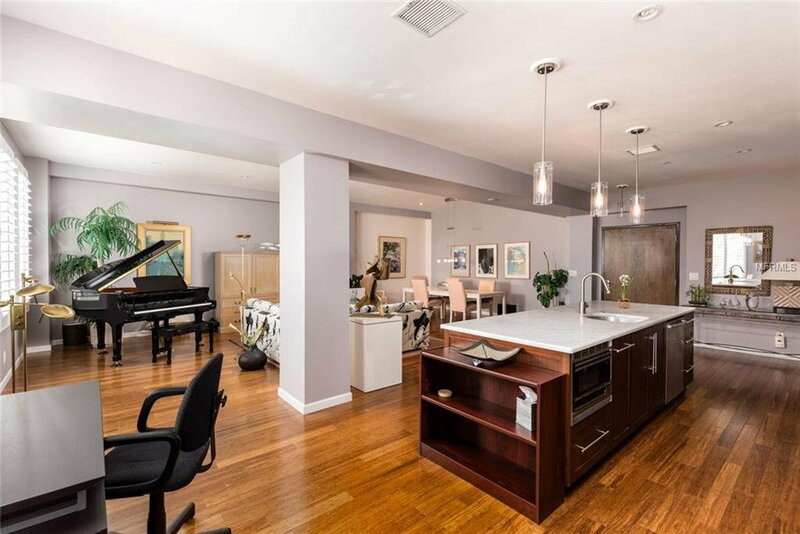 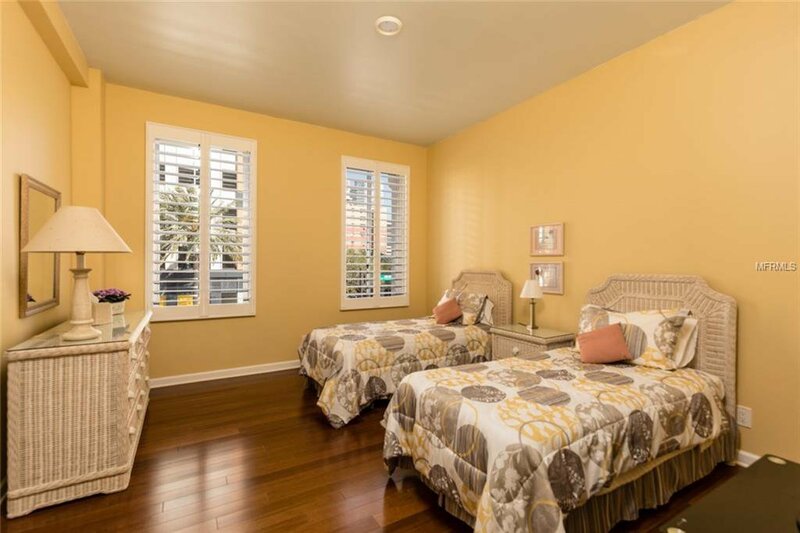 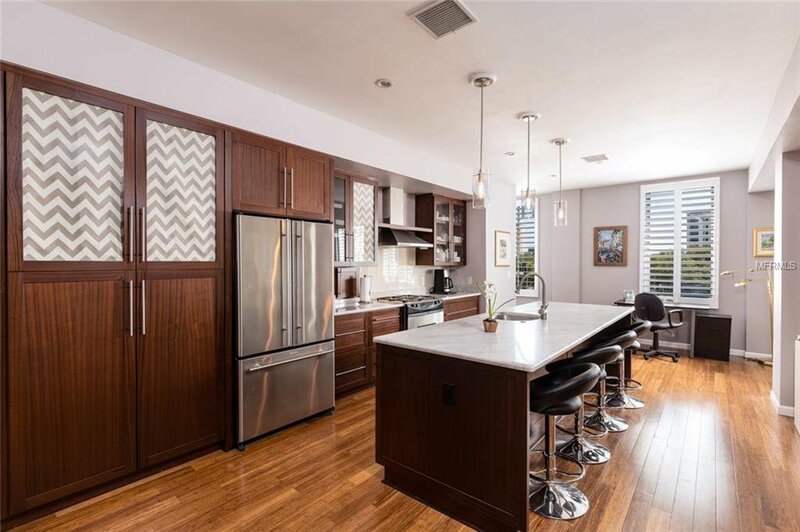 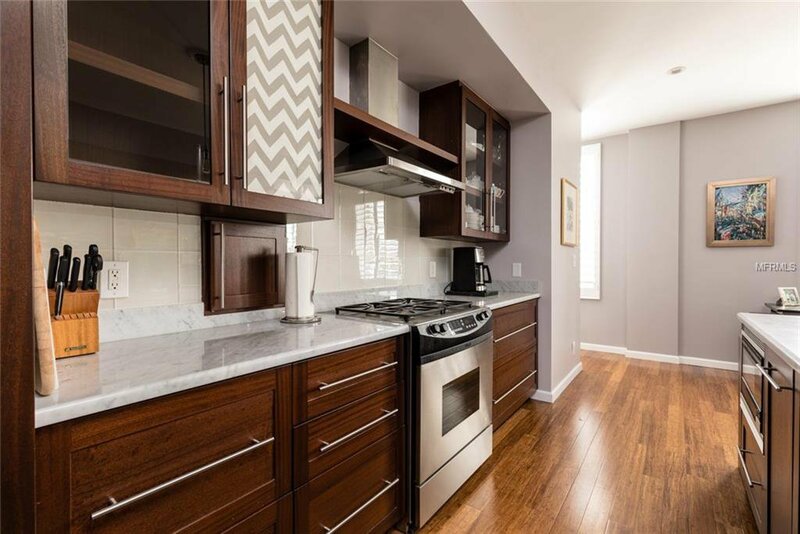 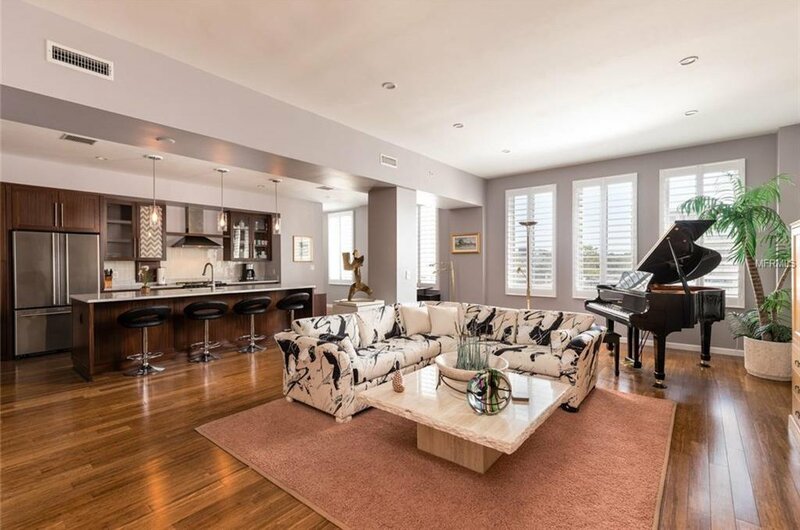 This two bedroom two and a half bath residence boasts a large gourmet kitchen with top of the line stainless appliances, gas cooking, Carrara marble countertops, and Brazilian cherry cabinets. 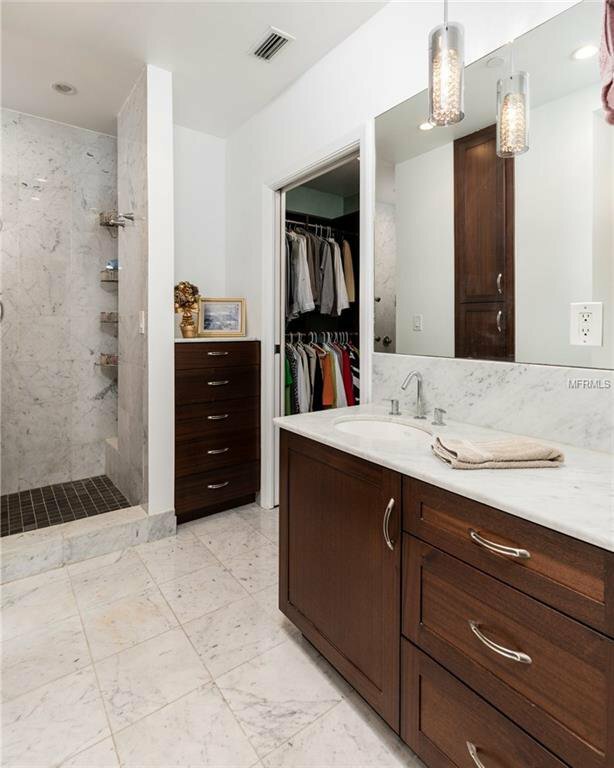 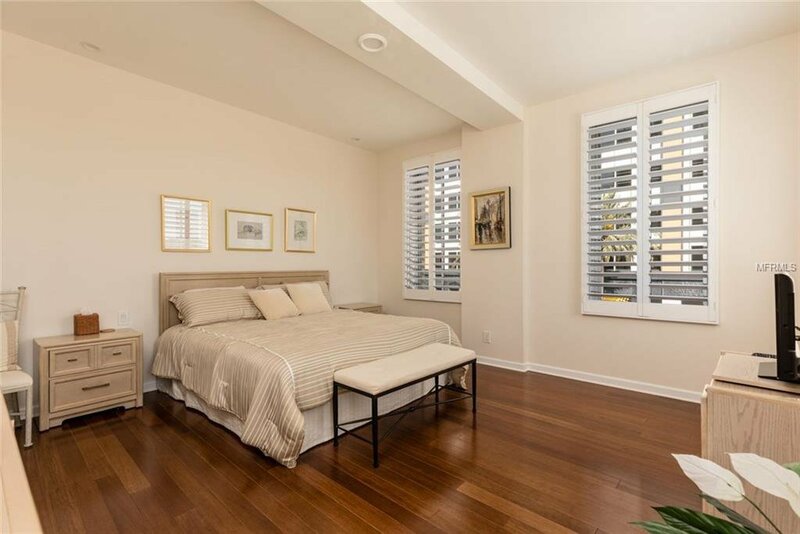 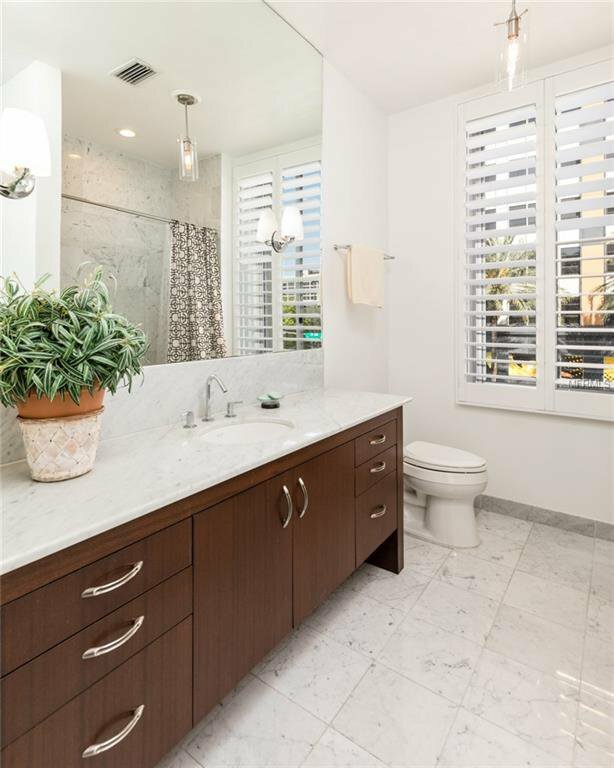 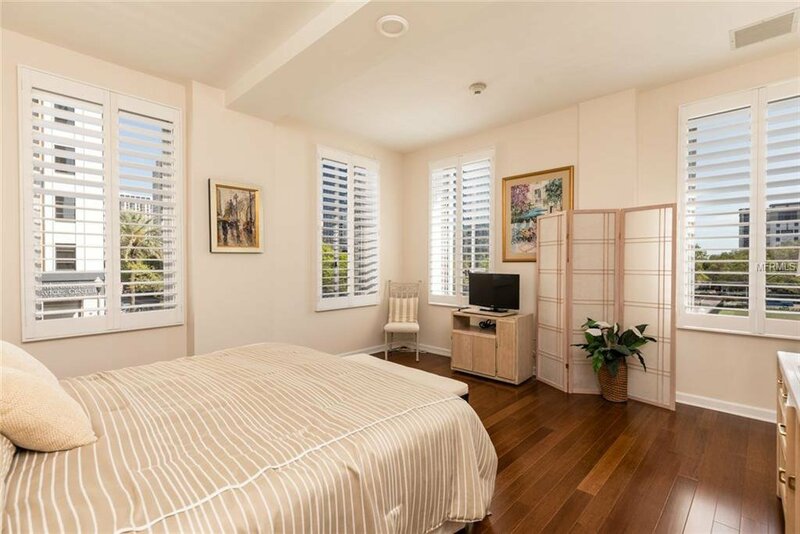 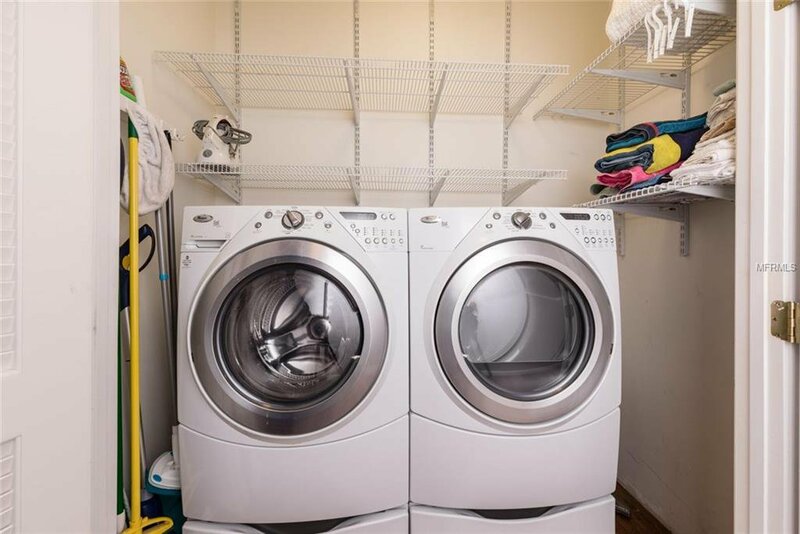 Open floor plan, Bamboo flooring, Marbled tiled bathrooms, walk in closets and plantation shutters thru out are just a few details that make this unit one of a kind. 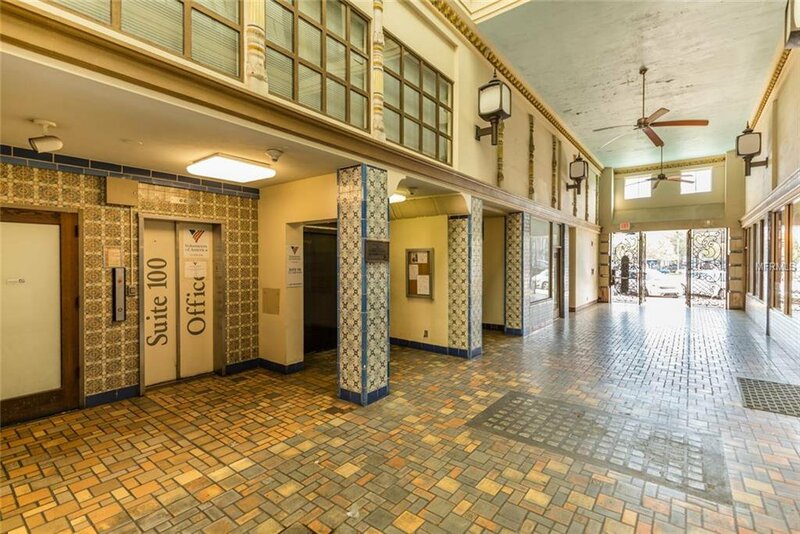 So…come live in the heart of the city and enjoy dining, arts, entertainment and the vibrancy of Downtown right outside your front door.